we’ll cover more principles of effective design in our following posts. Let’s take a look at an example. 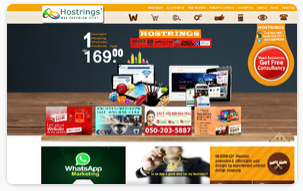 Hostrings.com claims to be “beyond channels, beyond products, beyond distribution”. What does it mean? Since users tend to explore web-sites according to the “F”-pattern, these three statements would be the first elements users will see on the page once it is loaded. 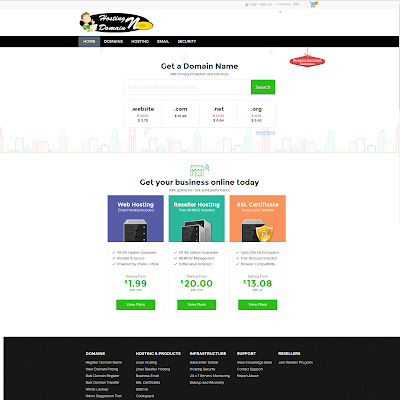 Hostingndomain.com gets directly to the point. No cute words, no exaggerated statements. Instead a price: just what visitors are looking for.